As your channel grows, so will your audience’s expectations. Increasing your production value can increase your views by drawing more attention to your content. To improve the quality of your videos, consider working with other people to make your vision come to life. Through networking, you can find YouTube-based creators who specialize in whatever skills you need to get the video effects you want. 1. Hire an editor to help you make videos more quickly. If you want to make more videos than you have time to make, then it might be time to hire a video editor. Find someone who understands and enjoys your content. Then, discuss your upload schedule, budget, and expectations. 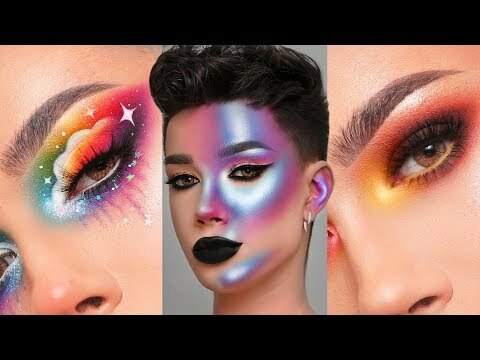 Hiring a video editor helped beauty vlogger James Charles upload bigger, better videos more frequently. 2. Bring a production assistant on set to make your videos better. Production assistants can be put in charge of props, set design, or any other tasks you need to accomplish before you can begin filming. Ask friends or local film students to serve as production assistants on your major shoots. On the Good Mythical Morning set, Rhett and Link depend on the Mythical Crew to gather everything they need to film their videos. 3. Befriend an animator to make your videos come to life. If you want to make your videos more visually interesting, work with an animator. Ask him or her to watch a few of your videos and suggest ideas for what parts might make for cute animations. 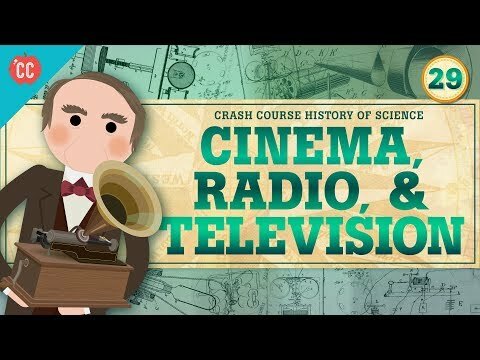 Every Crash Course video includes a short animation from Thought Bubble, which brings the educational concepts to life in a way that makes learning more fun for their viewers. 4. Get to know a writer for script writing help. If you’re making comedy sketches, music videos, or any kind of long-form content, then consult with a writer for help making your concept into a full-fledged script. Even if you write everything yourself, having another set of eyes on your script can help make it the best it can be. 5. Find a manager to help you further your career. If you’re ready to take your entertainment career to the next level, then it’s time to hire a manager. Find someone who’s worked with clients whose careers are now at the level you hope to reach. The more contacts you have, the more opportunities you have to try new things with your videos. 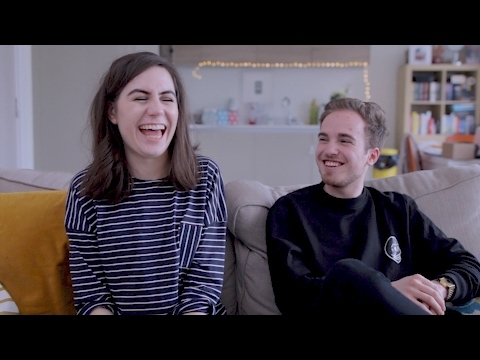 Leave room in your budget to hire a small YouTube team to improve your production value.